The new branch of Mediterranean chain Ego in the Dore Moor Inn is due to open very soon. The website suggests a provisional date of 28th February. Other branches of Ego I’ve been to have had a really extensive gluten free menu, so I’m really hoping this one will, too. Here’s a link to the city centre branch gluten free menu, which is near the theatres in Sheffield. Follow their Facebook page for more info and updates. 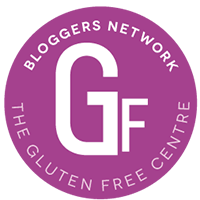 Tags: gluten free eating out, gluten free restaurant, Gluten free Sheffield. Bookmark the permalink. Previous post ← Baked – cake review!